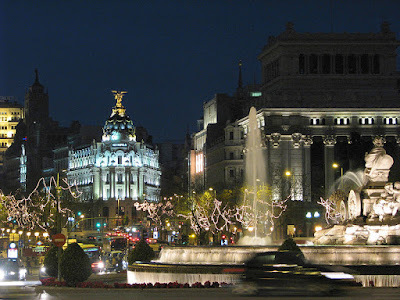 Scandinavian Airlines launch 4 non-stop flights to Spain summer 2011 from Oslo, Bergen and Stavanger. Madrid-Oslo has not been on the flight plan for years. Scandinavian Airlines starts flights from Oslo and Bergen to the Spanish capital from June through August 2011. Scandinavian Airlines summer program also includes flights from Oslo to Palma de Mallorca and from Stavanger to Malaga. Bergen Madrid will run each Saturday, while flights Oslo Madrid will have two weekly departures, on Wednesday and Saturday. There will be three weekly flights Oslo to Palma de Mallorca.